Are you expecting a baby anytime soon? 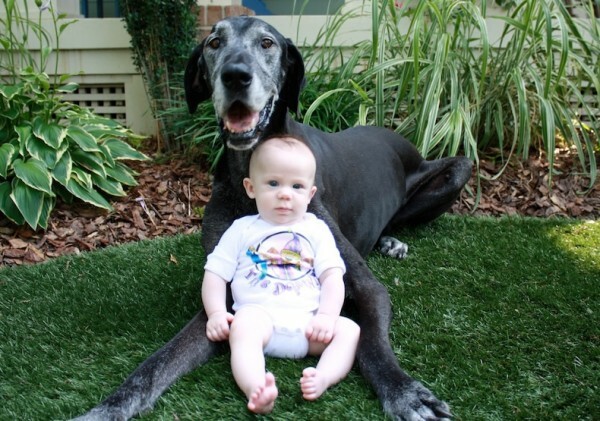 Not sure how your dog is going to react to not being the only baby in the house? If so, this is the class for you. You can never be over prepared when it comes to babies and dogs. We will teach you how to prepare your dog for the new arrival. There are many things you can start doing in advance to make the new arrival a smooth transition. It is never too late, but we recommend taking this class between your 5th and 6th month of pregnancy. It is a one night class that we hold every other month. Check the calendar out for our next class; you must sign up in advance.